What’s faster than a speeding bullet, more powerful than a locomotive and able to leap tall buildings in a single bound? We all know the answer is Superman. Now, what’s 1,000 times faster and 1,000 times less expensive than a $1,000 credit card transaction? Bitcoin. Our modern-day financial superhero. For the first time in history people have choice and control when it comes to money and finances. Bitcoin will transform money the way the Internet transformed commerce—and that’s just the beginning. It will magnify the “adapt or die” global game of business, creating more organizational transformation and more extinction than any other time in history. 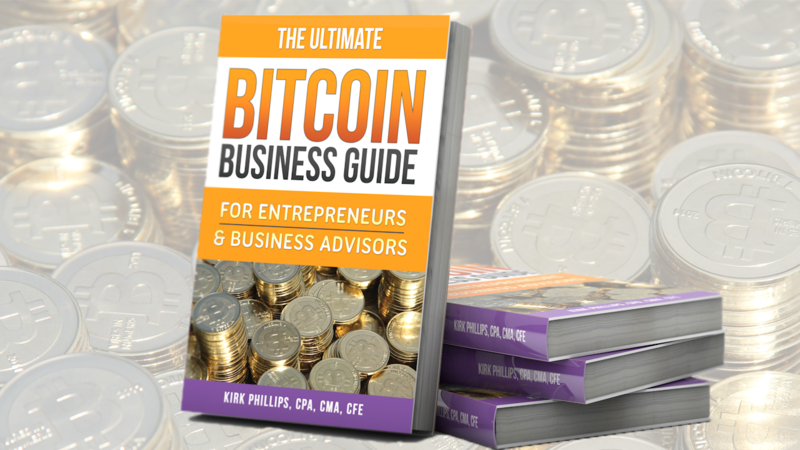 The Ultimate Bitcoin Business Guide explores this innovative financial paradigm, one that is so contrary to our existing money model it’s like experiencing life on a new planet. 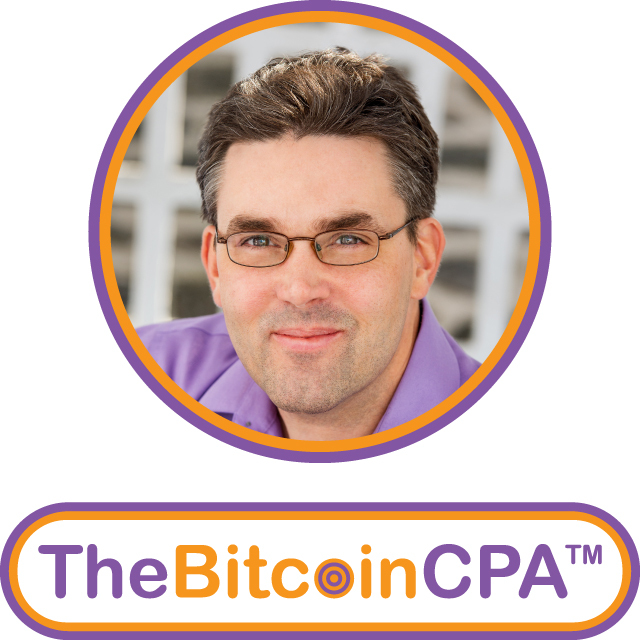 It’s an exciting time to be alive and witness the endless possibilities of bitcoin, and it’s an even better time to get your business on board.